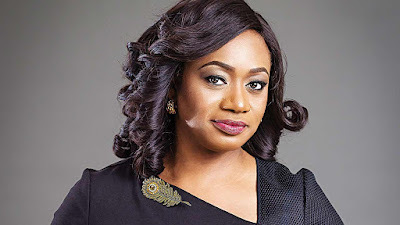 President Muhammadu Buhari has presented Aishah Ahmad to the Senate for confirmation as Deputy Governor of the Central Bank of Nigeria, CBN. She is to replace a former Deputy Governor, who retired early this year. President Buhari urged the Senate President, Bukola Saraki, to consider the expeditious confirmation of Mrs. Ahmad, who would then resume work immediately. I am so hapi 2 joint here in other 2 beta my life n win bet9ja help ne with sure code pls. CAN HELP ME WITH A SURE WINNING CODE,I'VE NOT WON BEFORE. Good evening guys; pls i need a sure bet-its my first time here and how dose this forum works pls. We are back to winning ways #boss kellyGod I twale sir. Hlo guys I'm just new I ur assistant by given correct code with nice odds. Good evening, pls i need a sure bet and 4-5 odds. its my first time here and how dose the forum works? Dis is my first time of play it.i need sure booking. Good testimonies, bro, how far for today Europa. thank you so much for the game.